The following are various videos showing a Dodge Demon simulator job I worked on. 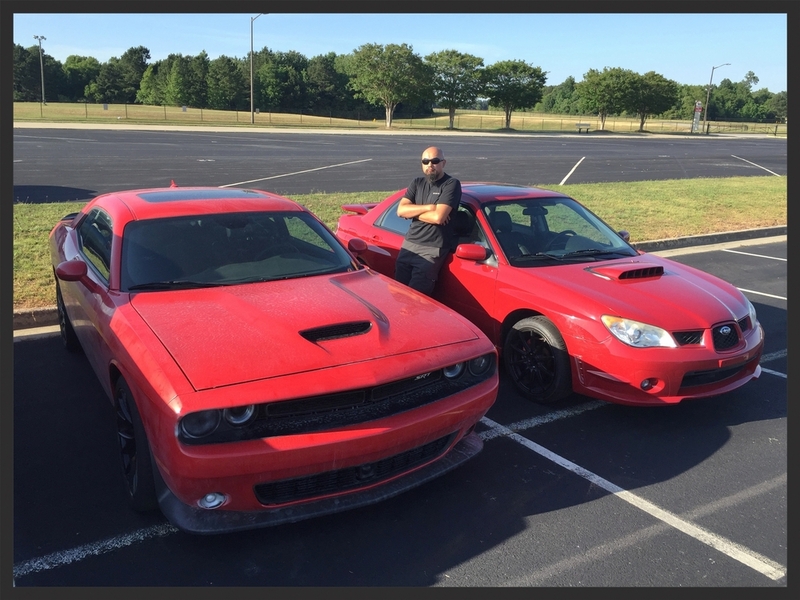 I was hired to record a modified Hellcat Beast and design/mix unique sounds for a drag racing simulator. This is a quick post about my current job. A last minute request was for me to quickly record multiple stunt vehicle sounds for a new 2017 film, written and directed by Edgar Wright. I was flown into Atlanta Georgia to work on Baby Driver, starting Ansel Elgort, Kevin Spacey, Jamie Foxx, etc. Stay tuned later for more details. Baby Driver (2017 film): Watson Wu field recording stunt vehicle sounds, like a modified Dodge Challenger and a modified Subaru WRX hot cars. World renowned game audio specialist and DarkWorldGaming.com contributing writer Levon Louis recently interviewed me. Read it HERE! Game Audio Specialist Levon Louis interviews Watson Wu about the development of Need for Speed 2015. Special thanks to DarkWorldGaming.com and to Levon Louis. Just released is this interview of Watson by Paul Virostek from CreativeFieldRecording.com. Click to read the entire interview. Included are samples of Watson's work.